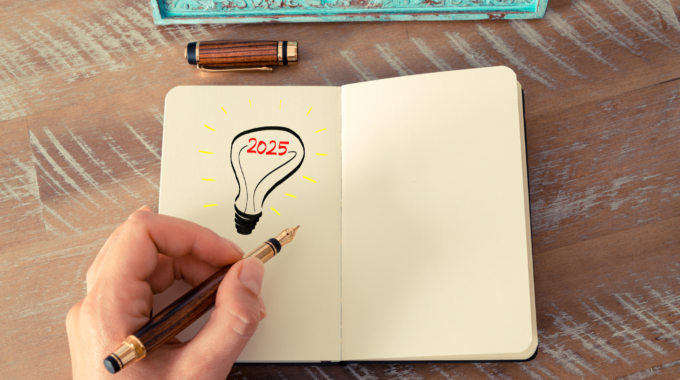 Today more than ever, commercial buildings and office towers have a strong environmental focus and a big part of corporate responsibility tends toward sustainable waste management practices. Waste challenge number 1: Change of mindset/attitude towards recycling. Old habits can be hard to break, so to get people to turn over a new leaf it’s a good idea to make recycling as easy as possible. 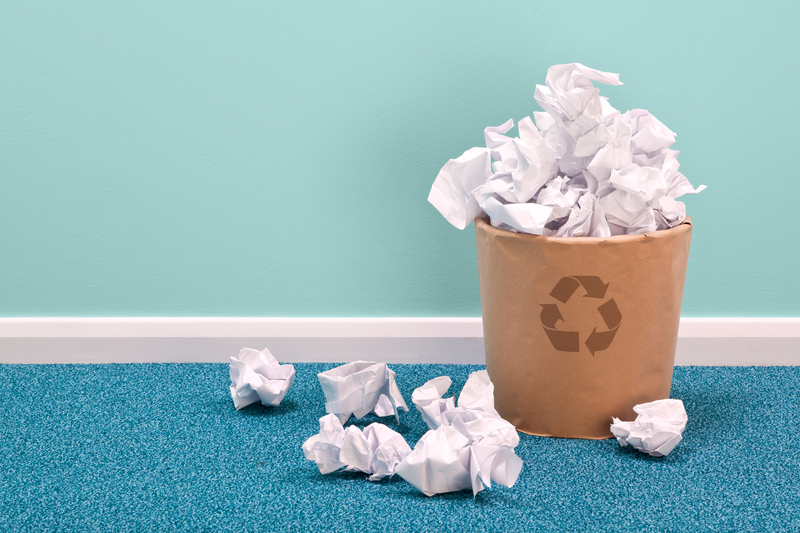 When reviewing your current practices something as simple as installing paper recycling boxes next to an individuals desk can really help – if it’s easy for employees to do the right thing and recycle then they probably will. 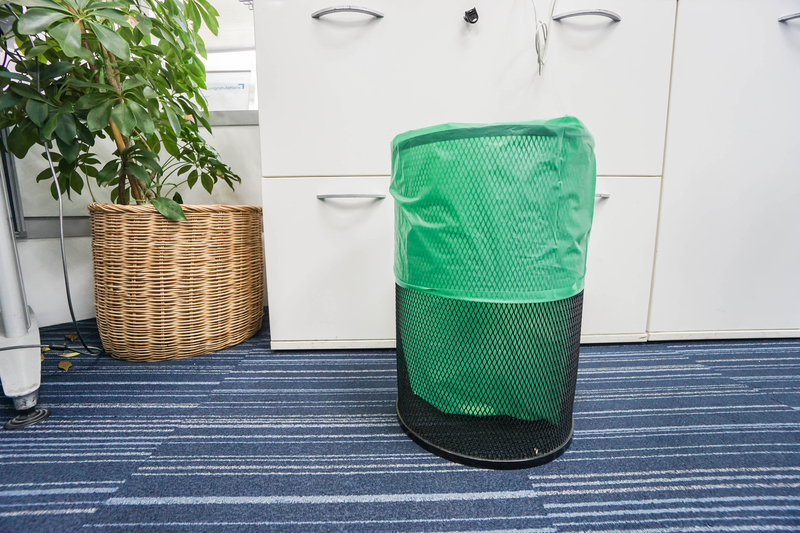 To find out about what types of bins might be right for your office, contact us. Waste challenge number 2: Lack of knowledge and education. Ensure there is good signage both on and around the bins. 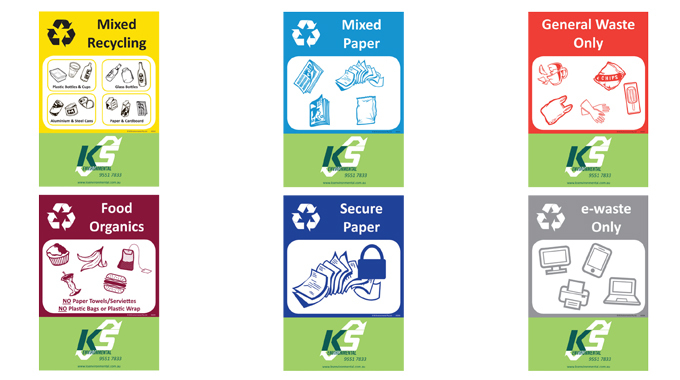 This could include posters in prominent areas to promote recycling. Appoint a Recycling Champion. This is someone who can take ownership of all recycling and environmental issues and share information and educate colleagues. Regular waste management reporting available to employees – so they know where the company is at and the recycling goals. Waste challenge number 3: Lack of interest/no incentive to recycle. 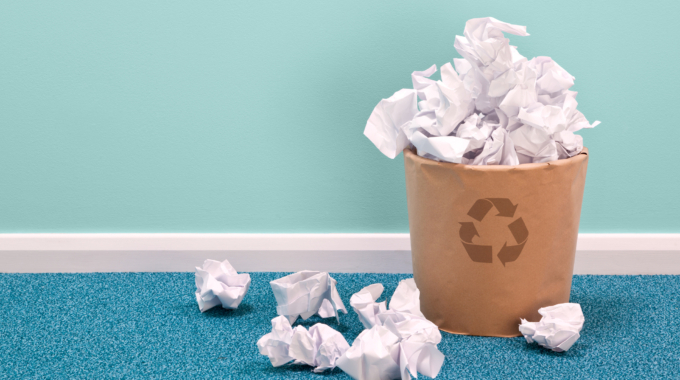 Engaging staff in recycling can be challenging, but employee buy-in is crucial to the success of a recycling programme. 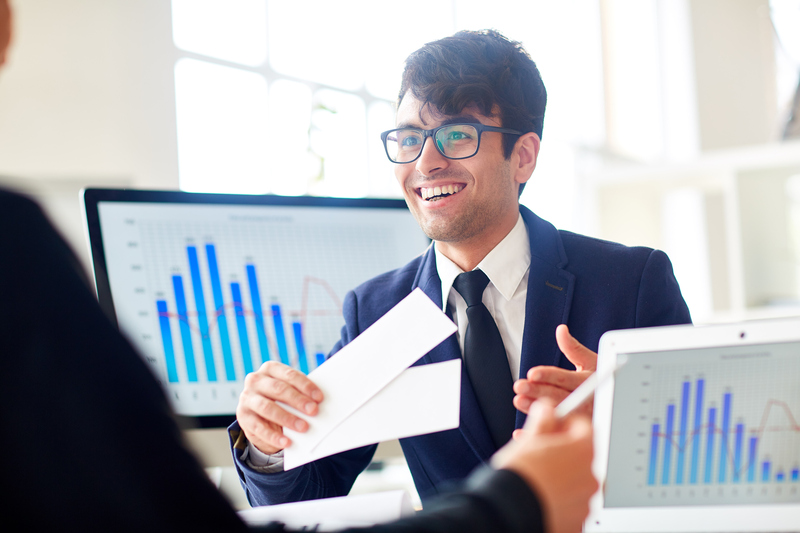 Setting up an employee reward and recognition programme could be a good way to start getting people involved and interested. Another option could be to host an educational event (be it a day or a week) to help increase awareness of recycling systems in place. With this type of forum, key messages can easily be put across in a fun and interactive way. Waste challenge number 4: Waste and Recycling bins are not positioned well. If your general waste bins are more accessible than the recycling, this could be your first hurdle (and one that is easily fixed!). There may be lots of other small things with regard to bin placement that are easy fixes. 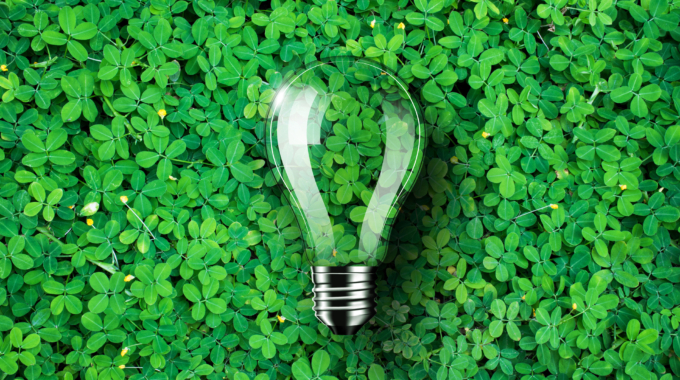 There are lots of other ways to increase staff commitment and thoughtfulness with regards to waste management practices, the above are just a few ideas to get the ball rolling! 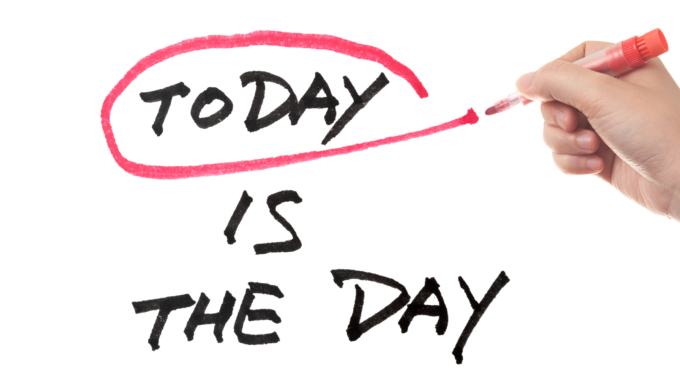 If you would like to discuss further or for advice on updating your waste solutions please contact us.